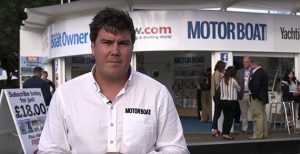 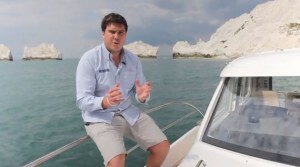 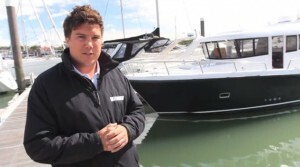 If you can’t make it to the 2015 Southampton Boat Show then MBY is here to help. 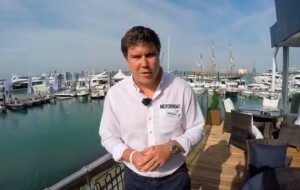 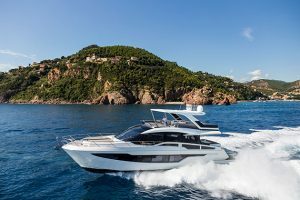 We have been around the most important boats at this year’s show, from the Sealine C330 and Draco 22RS to the Fairline Targa 53GT and Princess V58 Open, so you can sit back, put your feet up and enjoy the show from the comfort of your own home. 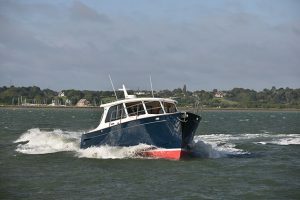 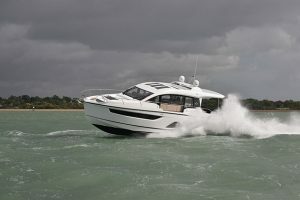 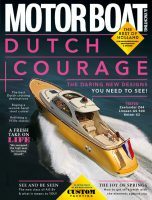 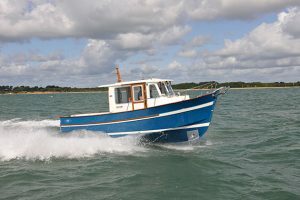 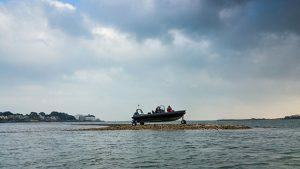 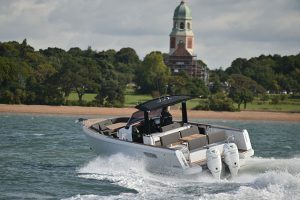 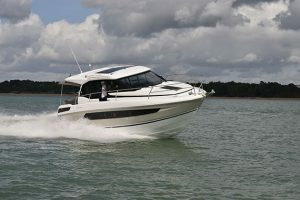 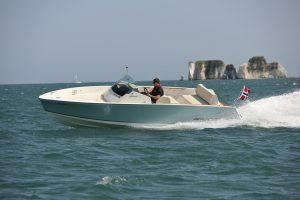 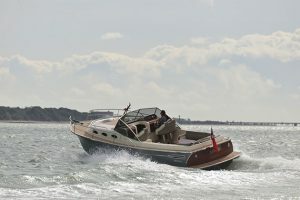 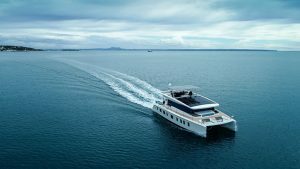 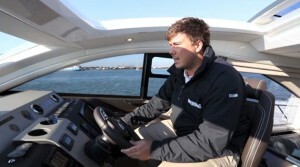 We have also been working hard to sea trial as many of these new models as we can, so keep checking mby.com for new video reviews and be sure to pick up the November 2015 issue of the magazine where we drive the show stars, have a full report on the Sealine C330 and even get a run out on the highly anticipated Fairline Targa 53GT. 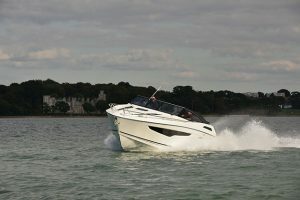 We will be at the show all week on stand E001 (by the marina entrance) so feel free to drop by and say hello.